Ben Curran is to play county cricket for Northamptonshire, the club his late father Kevin gave eight years of his career to, as he signed a two-year contract on Wednesday. The 22-year-old batsman -- whose brothers Tom and Sam play for Surrey and have both been capped by England -- played for the first team in a T20 match last week, but it has been his performances for the second XI that have secured him the contract which begins next season. "Ben has scored heavily in all formats for us in the 2's as well as continuing to churn out runs for the MCCYC's (MCC Young Cricketers)," head coach David Ripley told the county side's website. "He has a lot of competitive spirit and I know he will make the most of his chance." 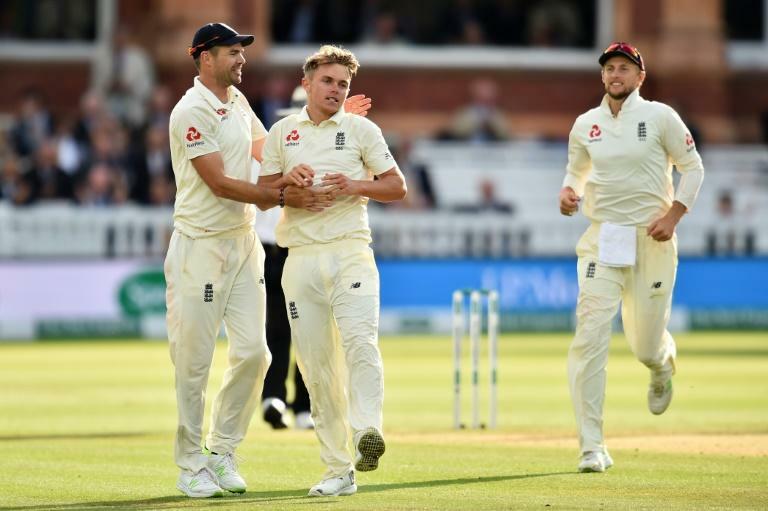 Curran's father Kevin was an all-rounder who played for Zimbabwe at the 1983 and 1987 World Cups, as well as for 14 years in the county championship, firstly with Gloucestershire and then Northamptonshire. He tragically died aged just 53 of a heart attack in 2012 whilst out jogging in Zimbabwe. Ben said the fact he is following in his father's footsteps added to the significance of his first professional contract. "I'm delighted to have signed for Northants," he said. "The fact that my Dad played here too it makes it even more special to be able to represent this County."